Waverley Route Heritage Association is a heritage railway group involved with the history, heritage and preservation of the Waverley Route, based/centred on Whitrope, south of Hawick, Scotland. Current projects include the restoration of the 1,208 yard Whitrope Tunnel, formerly part of the Border Union Railway. Also under restoration is Whitrope Siding, which is the headquarters of the line and the home of WRHA's Whitrope Heritage Centre. 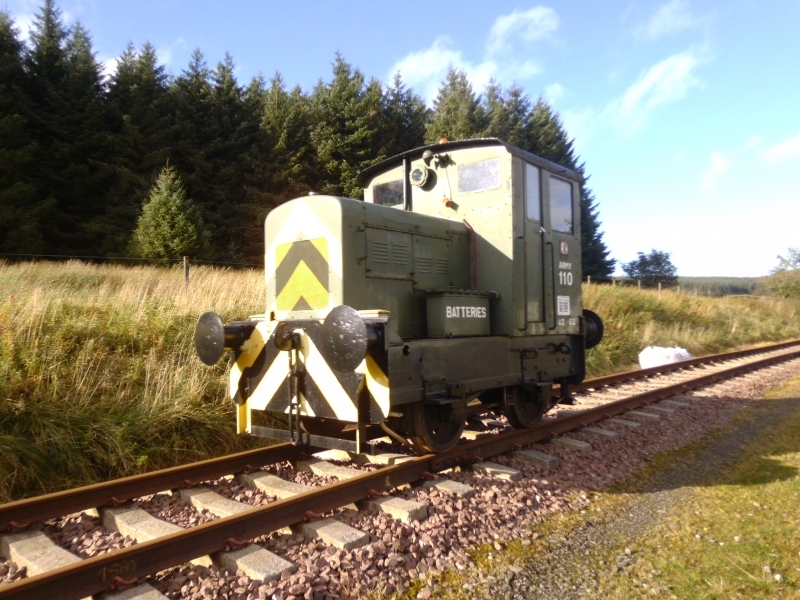 The Association operates a train service along a mile of former Waverley Route track from Whitrope Tunnel to Bridge 200. The association's other aims include restoring most of the track south of Whitrope to Riccarton Junction. The WRHA have been negotiating a new lease with the Forestry Commission. Please give us your overall rating for Waverley Route Heritage Association.